New Forest Energy are once again proud sponsors of Circus Starr supporting our 2018 Spring Tour. 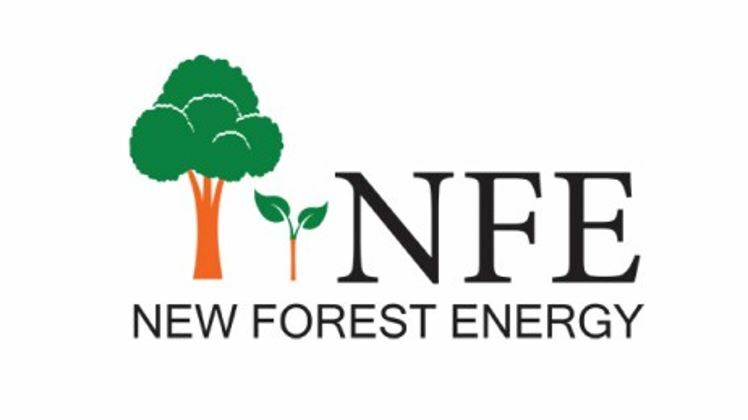 “New Forest Energy was established in early 2009 as a biomass woodchip supplier. Now we produce and supply over 20,000 cubic meters of woodchip annually to Schools such as Queen Elizabeth in Wimborne, Prisons (HMP Guys Marsh), Bournemouth University, LUSH manufacturing in Poole as well as many other local community lead installations like Milford-on-sea and Lyndhurst community centres. We are committed to using local sustainable forestry practices to supply quality, reliable renewable energy locally. In addition to the biomass and forestry business, New Forest Energy has installed and operates over 10 Megawatts of Solar photovoltaic panels in the New Forest area and are working hard to get this supply out to local businesses. Our ambition is to build this link with the community even further over the near future and grow community lead and owned solar farms for the benefit of local villages to them”.